Last year the Ghetto Games Festival in Ventspils, Latvia successfully laid the groundwork for an annual alternative sports and culture event. Already in its first year it was one of the largest street culture and sports events held in Eastern Europe. This year the „Ghetto Games festival” will be held for 4 days (August 8-11) and it is estimated that 1500 athletes from 20 countries world wide will be brought together by 20 different sports activities. 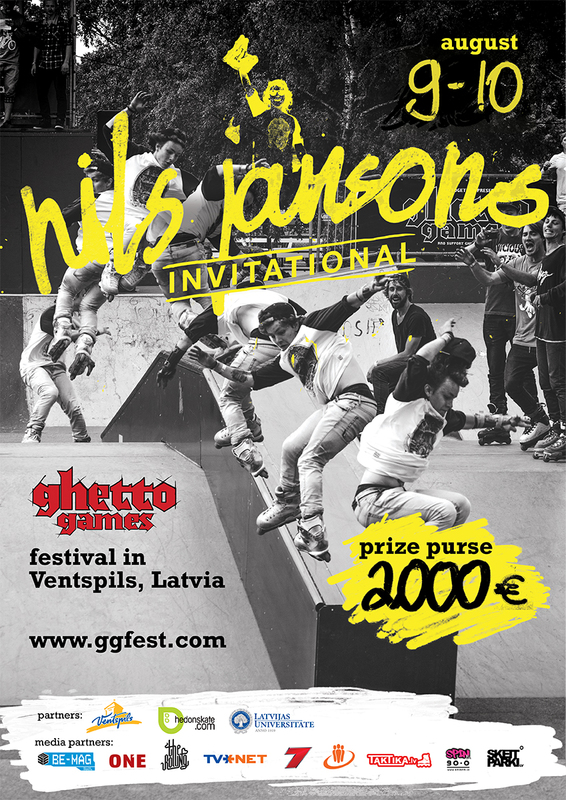 This entry was posted in Events, Hedonskate Team and tagged ghetto-games, nils-jansons by Basza. Bookmark the permalink.